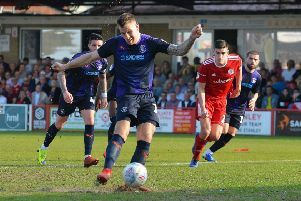 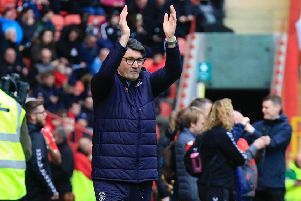 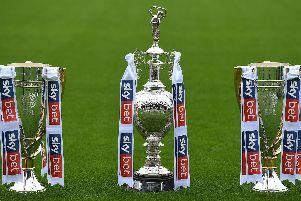 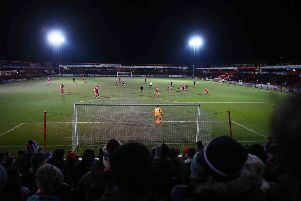 Accrington gave their fight for survival a huge shot in the arm, by picking up just a third league win of 2019 when beating Walsall 2-1 last weekend. 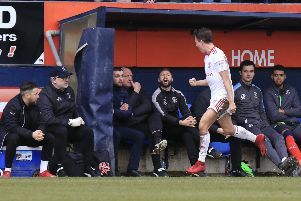 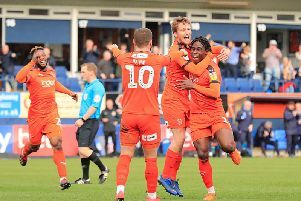 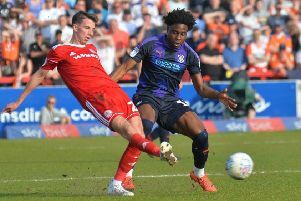 Accrington winger Sean McConville declared he is ‘surprised’ that Luton are leading the way in League One with just four games of the season to go. 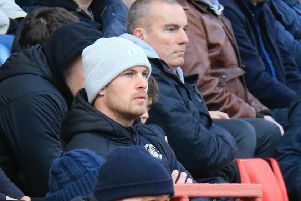 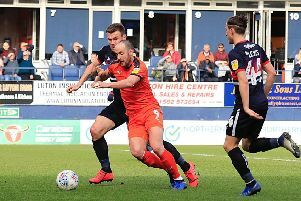 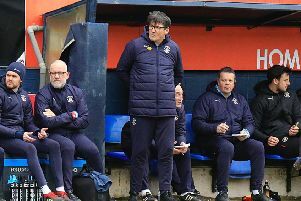 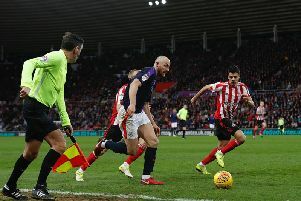 A ‘remorseful’ James Collins is ready to lead the line once more when the Hatters head to Accrington Stanley on Saturday afternoon. 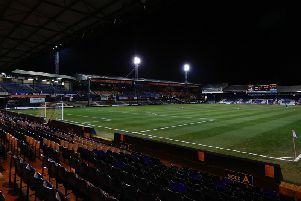 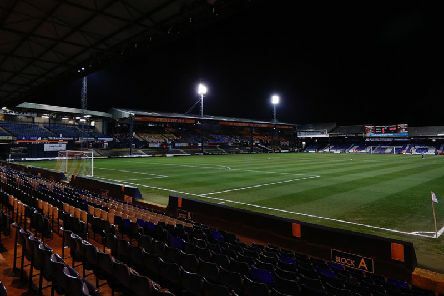 Luton striker Danny Hylton will miss the Easter period after undergoing a minor operation on his knee. 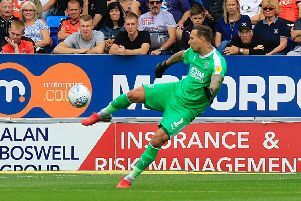 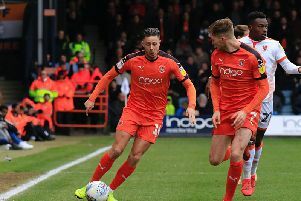 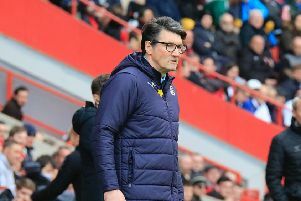 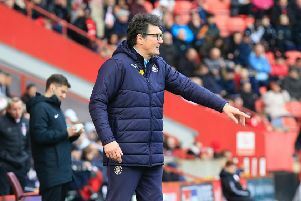 Luton attacker Harry Cornick took a personal positive from Saturday’s 3-1 reverse at Charlton after he got back in the starting line-up and scored his first goal since December.